> Dahua Technology Co., Ltd. List of products by manufacturer Dahua Technology Co., Ltd. 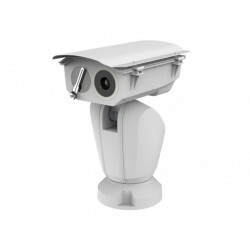 Thermal network bullet cameras outperform a visual camera in dark scenes and are a great tool for detecting people and objects in 24/7 surveillance, from pitch dark areas to a sunlit parking lot. 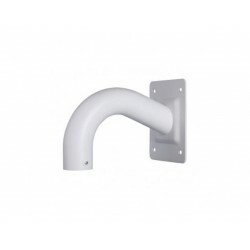 Aluminum wall mount with neat and integrated design. Applicable for thermal network camera. 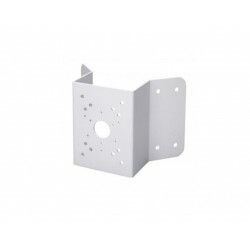 Aluminum pole mount bracket with neat and integrated design. 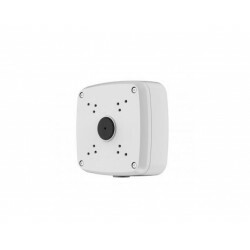 Applicable for thermal network camera. 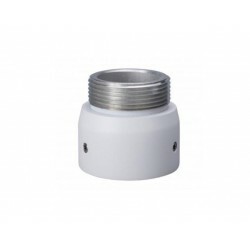 Aluminum mount-adapter with neat and integrated design. Applicable for thermal network camera. 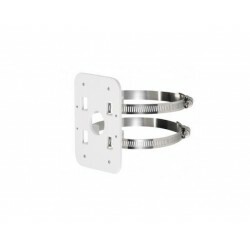 SECC corner mount bracket with neat and integrated design. 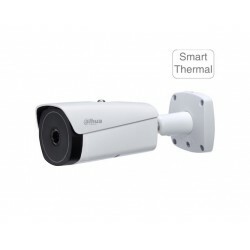 Applicable for thermal network camera.